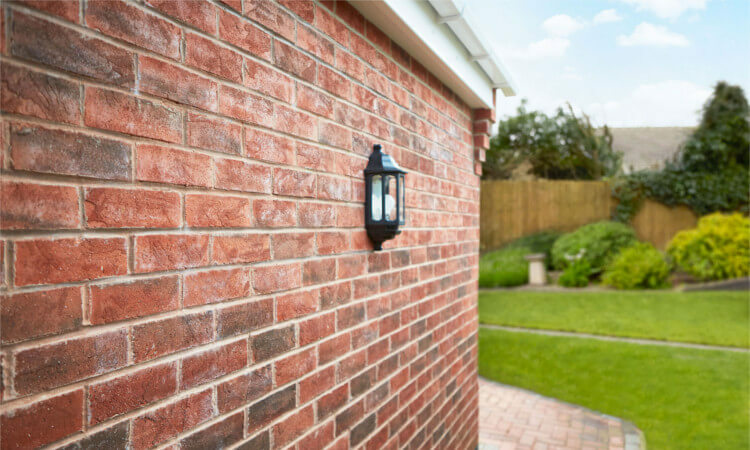 Welcome to C Kelly Brickwork Specialists, we are builders based in Mansfield providing a full range of building work, specialising in brickwork. 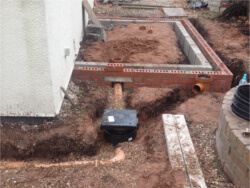 With our years of experience there is no job too big or too small, from a boundary wall to a complete new build our services are second to none. 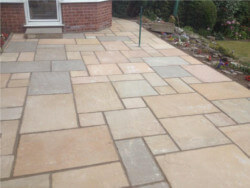 We work across Mansfield, Nottingham, Chesterfield, North Derbyshire & surrounding areas throughout the East Midlands. During your building work we hold regular site meetings to ensure work is progressing to your satisfaction and treat your property with the utmost respect ensuring the site remains a safe and healthy environment. 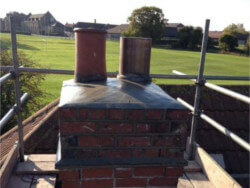 We can supply references on request, be assured when you employ C Kelly Brickwork Specialists, you have no need to worry. We will take care of your property as if it were our own. We supply quality materials and fittings and ensure our sites are left clean and tidy. We carry full public liability insurance cover. View our Gallery to see examples of some of work. We provide Building services across Mansfield, Nottingham, Chesterfield, North Derbyshire & surrounding areas throughout the East Midlands. 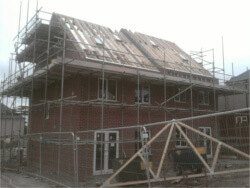 C Kelly Brickwork Specialists Ltd are Builders in Mansfield and across the East Midlands.